As the holiday shopping season winds down, don’t worry if you haven’t found your loved one the perfect gift yet. 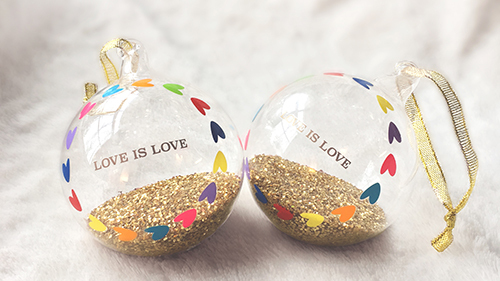 This holiday, HRC’s online store has all that you need to bring the message that “love is love” to homes across the country. 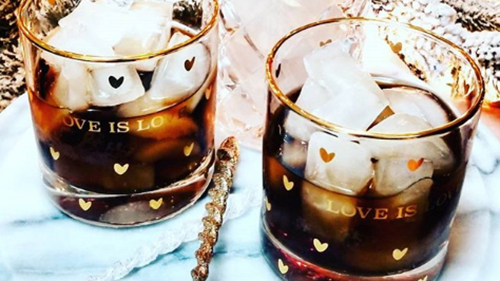 One hundred percent of your purchase fuels the fight for equality -- and here are a few of our favorites to get you started. Be sure to place your order by December 17 to take advantage of our most affordable shipping and ensure that your gift arrives on time to go under the tree! 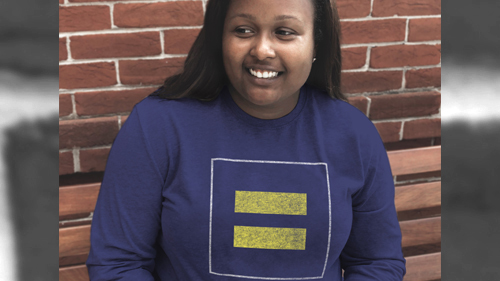 HRC’s iconic blue and yellow equal sign logo directly embodies our message of equality and the meaning of the work that we do for the LGBTQ community each and every day -- a perfect gift to show your support. The best way to make a positive change and impact in the world is to unite in your fight for what is right. 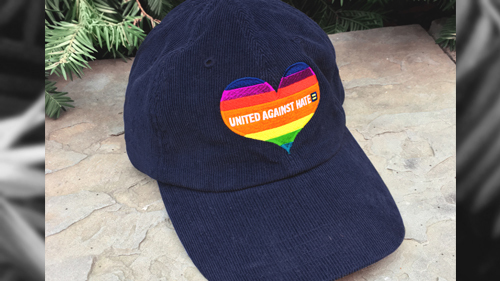 The “United Against Hate” cap encourages the idea of coming together to make a difference. HRC is fighting for LGBTQ equality for everyone, everywhere. Nothing more, nothing less. You and your loved ones can join the fight by gearing up with this cozy sweatshirt. 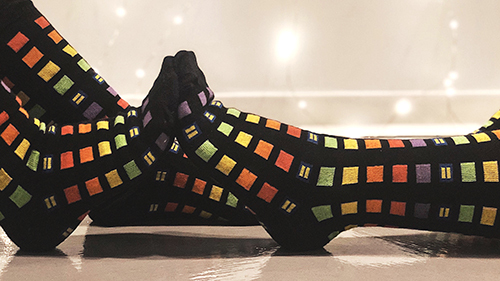 Give the gift of PRIDE with HRC’s Limited Edition Rainbow Block Socks! These stylish socks are perfect for any occasion whether it be with the work attire or for everyday use. 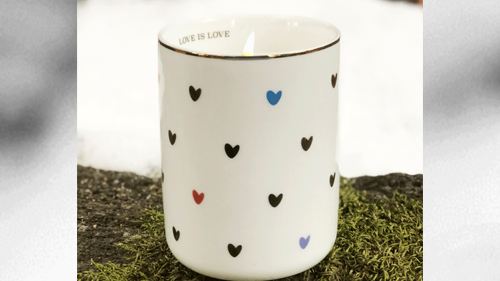 The “Love is Love” collection from Williams Sonoma, Pottery Barn and West Elm is a great way to support HRC in your gift-giving. 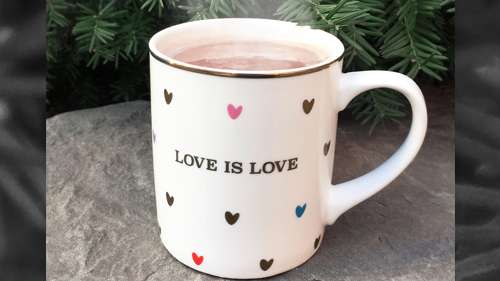 The collection -- featuring mugs, holiday ornaments, candles and more -- is an ever-popular gift during the holiday season. Head to shop.hrc.org now to ensure you have the perfect holiday gift for the equality supporter in your life! Please note: USPS shipping is not guaranteed to arrive by 12/24. Applies to in-stock items and domestic shipments only. 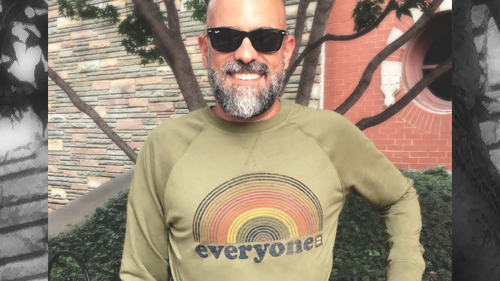 Equality-minded shoppers can also make sure to support LGBTQ-inclusive companies by using HRC Foundation’s Buyer's Guide featuring hundreds of American companies to choose brands and retail outlets committed to LGBTQ-inclusive workplace policies and practices.